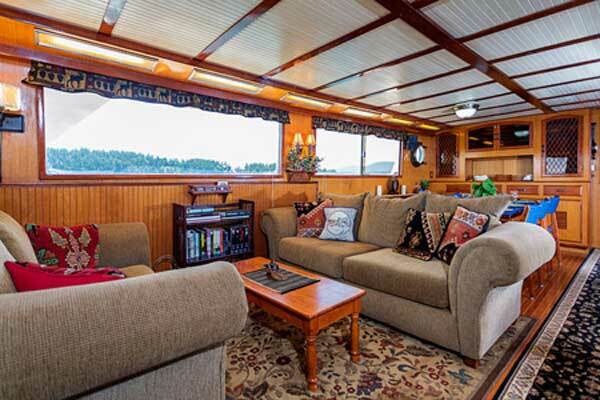 At Alaska Cruises & Vacations, small ship cruising is our passion! 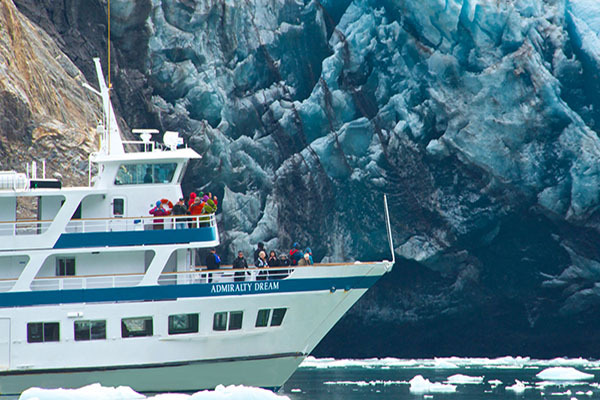 These are the cruises that get you up close to what we think you are coming to Alaska to see, the real Alaska! Scenic wonders, marine wildlife, outdoor adventure all can be had from the comfort of your ship and give you more of an Alaska experience than just a trip! There are many great itineraries available for these versatile small ship cruises in 2018! Explore Alaska's Inside Passage and experience the heart of Alaska's wilderness. Relax on board luxurious ships and savor exquisite cuisine as you travel to a spectacular array of diverse and exotic destinations. 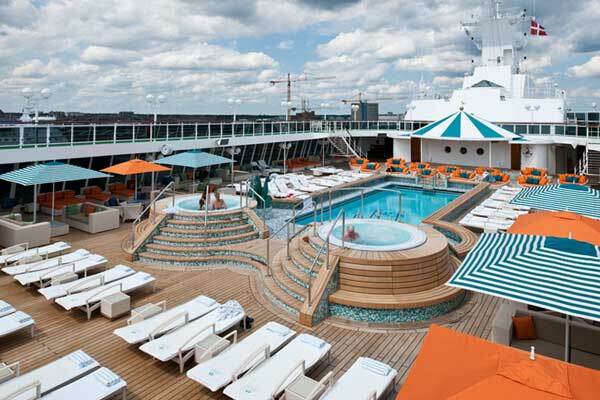 Warm and luxurious ships, the choice for travelers seeking a truly refined and casually elegant travel experience. A prefect option for families and groups of 6 or less, the full yacht charter! Often at less cost than 3 cabins on a traditional small ship cruise! Alaska is big – the largest state in the United States. Planning travel between areas is sometimes intimidating. But it’s far from impossible – especially with our help. Let us make the planning simple with either 'Build Your Own Package’ where you can mix and match from a variety of packages and add-ons to begin custom itinerary planning for your own vacation or our 'Custom Tour Request'. With our tools you'll save time and in the long run, money. Remember, we live here and have been planning Alaska travel for over 25 years. 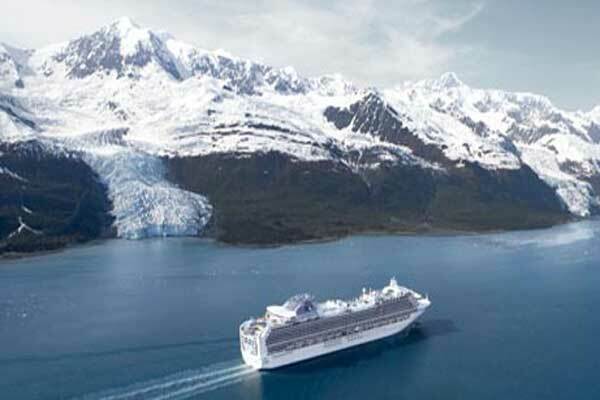 We make seeing and experiencing Alaska easy & enjoyable. Whether you're traveling to Alaska with a group or going solo, let Tyee Travel tailor your trip to match your individual spirit. Let us know your special interests - we'll find you the best options. Visit Alaska Land Based Tours for more information. Visit our Early Booking Incentives page for cruising and land tour specials. These specials change frequently.